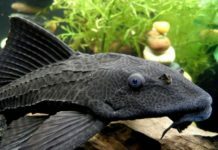 I was looking around at one of my local club members fishroom one day and saw something that just jumped right out at me. I asked my friend what they were and he said they were called Endlers Livebearers (Poecilia wingei). They were very small fish males being less than an inch in length and females just slightly more than an inch. But what caught my eye were the striking colours of the males. Metallic blue, orange, green and a large black spot located on the middle of the body made for quite a display. Endlers were named after professor John Endler had collected some of these beautiful gems in the 70’s and sent them to a colleague of his. There are many different color strains floating around and there is a movement going on to keep them natural. This is because they will breed with guppies, as they are closely related, but endlers are thought to be a distinct species to their own. What attracted me most to these lovely aquarium fish was not only their striking colours and patterns but also their size and ease of keeping and breeding. 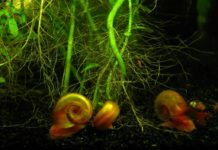 I picked up about twelve of them from my friend who happened to have hundreds and set them up in a ten gallon tank at that time only lightly planted with java moss. I fed them frozen and newly hatched brine shrimp twice a day. 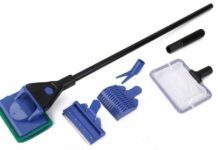 I also supplemented this with the occasional bloodworms(freeze dried and crushed a litte) and also freeze dried tubifex worms. After I had had them for only a couple of weeks I noticed one of the females was fairly gravid. At this point I should have transferred her to a smaller tank with plants or added many more plants to my tank but I did not. One day I checked in on them saw that she was skinny again and could not see one little Endler anywhere. At this point I filled up the ten gallon tank with alot more Java Moss and a whole lot of Micradon, which is a Najas plant species. 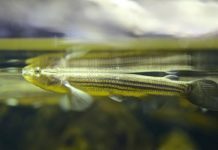 The Micradon is unbelievably good for fry with lots of food for them. Since I have heavily stocked the tank with plants I keep finding little fry here and there and just a few days ago I found about 5 day old fry in the tank , probably more because they have dense hiding spots. 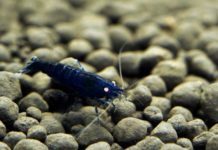 Endlers can be very prolific providing a brood every 23-28 days, young Endlers may have only 4-6 fry at a time, but as they mature, they may drop well over twenty fry at a time. 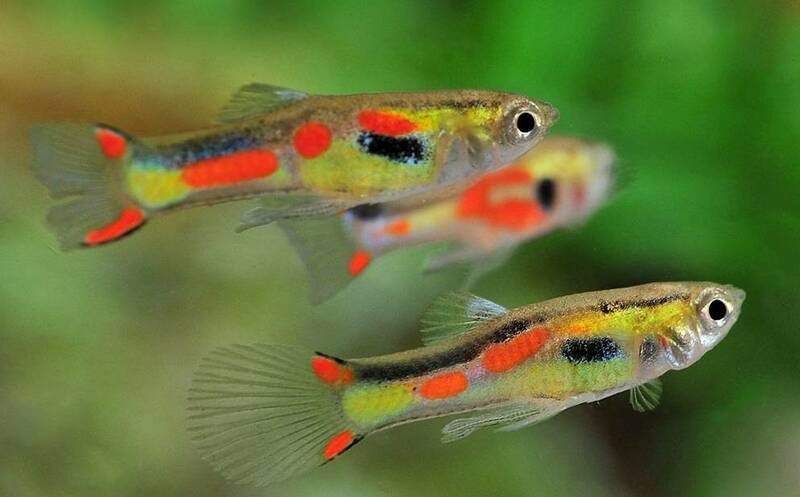 So if you want to try a different livebearer and something colorful, I would suggest the Endlers Livebearer. 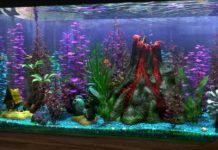 They are easy enough for the novice aquarist, but entertaining enough for even the most advanced. Good luck and happy fishkeeping! 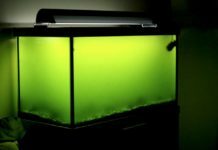 Green Water in Fish Tank: Why is Your Aquarium Water Turning Green? 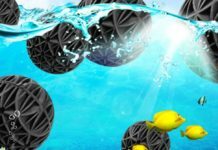 Aquarium Bio Balls: What are They? 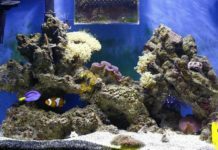 Should You Use Them In Your Tank?